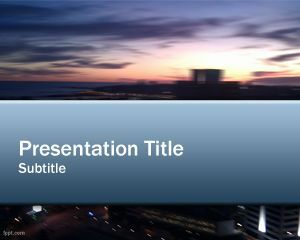 Free Brand Management PowerPoint template is an elegant background design for presentations that you can use in marketing or business presentations to describe the brand management or brand strategy. 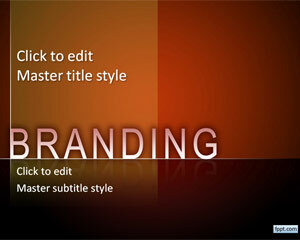 Free Branding PowerPoint template contains an awesome background design with the word branding in the cover slide and an internal slide design that you can use to add business diagrams or describe a brand management process using Microsoft PowerPoint 2010 and 2013. 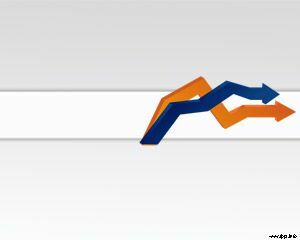 Brand management is a communication function that includes analysis and planning on how that brand is positioned in the market. 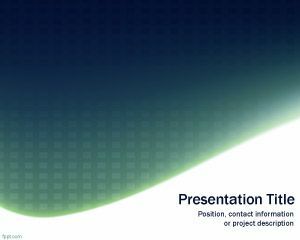 Free Brand Management PowerPoint template can be used to make presentations on strategic brand management as well as marketing PowerPoint presentations requiring an original slide design. 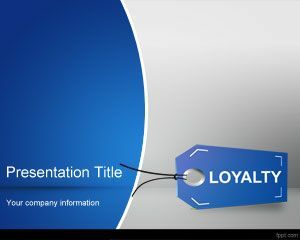 You can also use this branding template for PowerPoint to make presentations on tradeshow gifts, branded merchandise and promotional products. 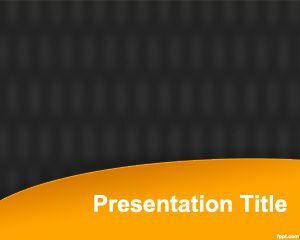 You can also use this branding template for PowerPoint to make presentations on tradeshow gifts, branded merchandise and promotional products. Another powerful way to get your point across, no pun intended, is to figure out how to effectively incorporate tradeshow gifts and branding products alongside your presentation. 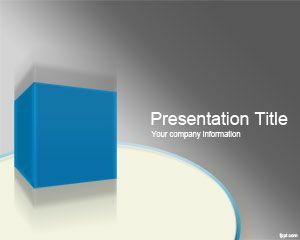 This kind of coordination, using online and offline marketing tactics, will make your presentation be more memorable. For example, if you were doing a presentation on how to stay healthy, you might include reusable water bottles with your talk, handing them out to everyone in attendance. Even something as simple as a lanyard or keyring could be a great and unique way to make sure people remember your presentation.